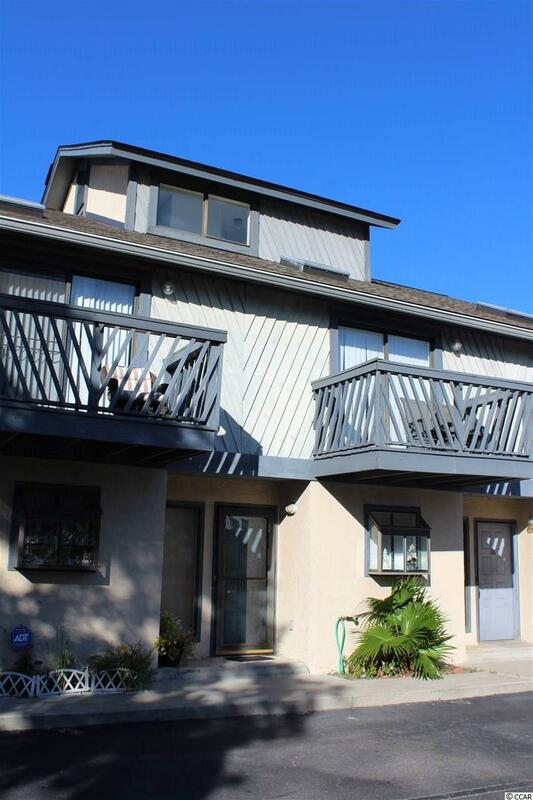 Just two blocks from the best beaches, restaurants, new schools and entertainment is this quiet Townhome community with mature shade trees and nice landscaping. This homes foyer opens to the Living room- Dining area and the private fenced rear patio and courtyard. Half Bath in LR. Outside attached storage. The Kitchen has some small appliances and Housewares. Pantry, Fridge, Micro, Dishwasher, Window Box, Ceramic flooring. Second Floor has one of the two master bedrooms with its own sizable bath. 12x10 bedroom has balcony at front of home with great views. Full bath in hallway. Two Skylights. Third floor has computer desk area and lock out closet. Pull down stairs with plenty of attic storage space. The Second Master bedroom has its own Full bath. A Balcony overlooks courtyard. Freshly Painted. Ceiling fans throughout, Window treatments convey. Insurance,basic cable,trash dumpster/recycling included in HOA fee. Excellent Rental potential or use as primary, second home. EZ2C anytime.